The Internet has made it possible for personal details to be a quick search term away. From prospective jobs to prospective partners, there are some parts of our lives we don’t want published on the Internet. 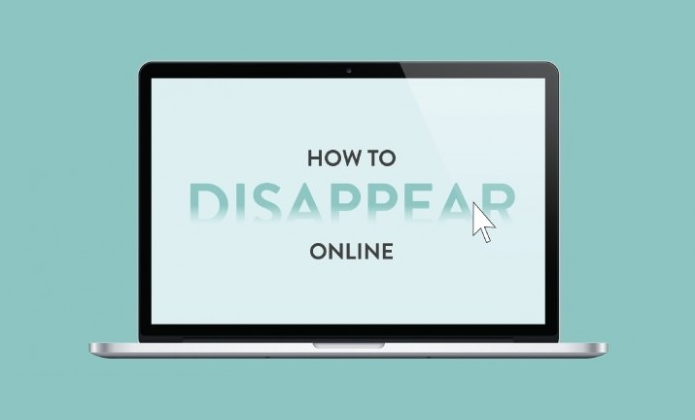 So restore your online dignity and take back your digital identity with the following steps.